Cui Lanxin, EMBA of China Europe International Business School (2015), Model Worker of Beijing, member of Beijing Youth Federation. She participated and organized volunteer activities from 2006. In 2010, she initiated Beijing Chunmiao Children’s Aid Foundation (Chunmiao Foundation for short) with her commonweal partner, Dr. Liu Dong, and worked as Secretary-general. 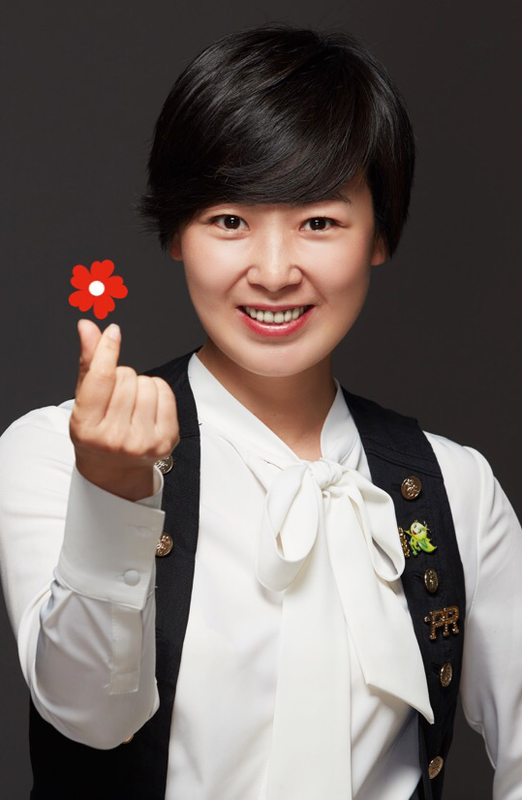 With the commonweal concept of love and professionalism, she leads Chunmiao team to innovate constantly. In 2013, Chunmiao Foundation was rated as Beijing 5A Foundation. She took it as a faith of action that "smiling life affects life’s smile. The world changes when I change." In December 2014, was issued the "Beijing municipal social organization system advanced personal” by the Beijing Municipal Civil Affairs Bureau and the Beijing Municipal Bureau of human resources and social security. In 2017,The Beijing News ?? ten community moved Award?? In 2015, won the honor of the Ten Female Public Welfare Figures issued by China Women's development foundation. In 2014, Honor Magazine, "deep rescue: charity needs more specialization"